I suspect you are one of many constituents deeply concerned about the situation in Syria and the desire of our Government and other allies, to take action against the Assad regime, to prevent further chemical weapon attacks on innocent civilians. Whilst I share the desire of many for us to act with great caution and preferably after a debate in Parliament, I am also of the view we cannot stand by again and allow Assad to continue to murder his people with illegal poisons.The situation is further complicated by the presence of Russian troops working on the ground with Syria’s armed forces. Whilst I accept that President Putin seems only to respect force, the last thing we want is to go into combat with Russia. I strongly believe our Prime Minister must show leadership and must explain to the British people why the Cabinet, having debated and tussled with all the complexities and considerations, yesterday decided “on the need to take action in Syria to deter the further use of chemical weapons” ; we all of us need to know and understand the arguments. Any action must be part of a strategy with a clear “end game”. This was the approach taken by the Government in 2015 (of which I was a member attending Cabinet) when Parliament was persuaded to agree to airstrikes in Syria as part of our campaign against Daesh. In 2013, the last time Assad used chemical weapons against his people, Parliament was wrong not to take action to deter more attacks on the Syrian people. On that occasion the then Prime Minister, David Cameron failed to win the support across the House because he failed to explain why we needed to take action, what the plan was and what we sought to achieve. Even though Theresa May has lost her majority she can win support in the country and in Parliament, but only if she makes the case for action as part of an alliance, with a strategy and clear set of goals. Please click here and watch an item from BBC East Midlands ‘Inside Out’ which features one of the four Syrian refugee families in Broxtowe. It is important to remember Syrian refugees have fled a war zone and want to return home as soon as it is safe. My thanks to Broxtowe Borough Councillor Janet Patrick for sharing the video and also to Councillor Jan Goold for all the work they do to support our Syrian refugee families in Broxtowe. It was a pleasure to visit Awsworth Primary School and meet pupils who had been learning about refugees. Year 5 and 6 children had also studied the Refugee Family Reunion Bill, which I have co-sponsored and voted for last month. I was struck by the understanding the pupils had of refugees – human beings just like us all, who have fled their homes in terror and who, in their darkest moments, need to be with their family. 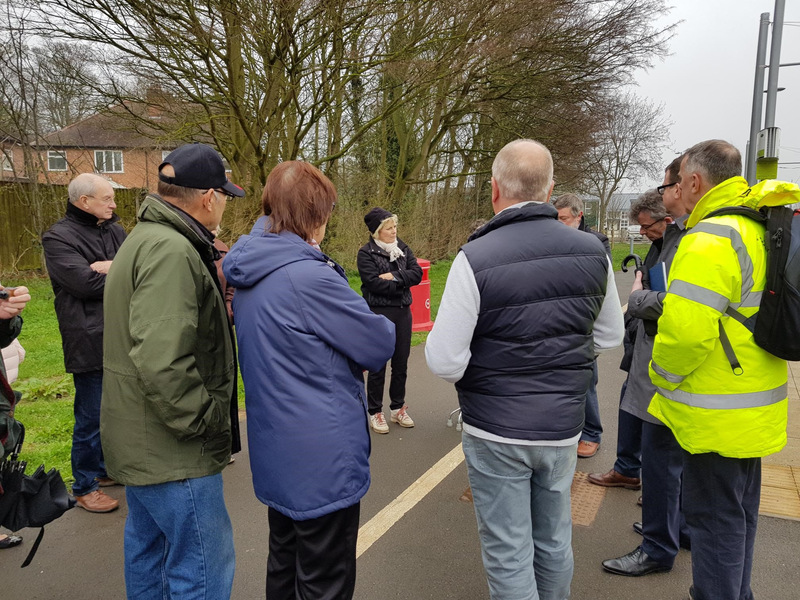 I held a meeting with residents, NET, the police and Nottingham City Council to stop the long standing problem of vandalism to homes bordering the tram line in Chilwell. Youths have been throwing large ballast stones from the tram tracks in to gardens, damaging greenhouses and people’s property. It was a very positive meeting. NET have agreed to examine the possibility of a fence along the tracks. The police will step up their work and most importantly join NET in their existing schemes to reduce vandalism on or near the tram, which have been very successful in Nottingham. Click here to see an article from Nottingham Post. I met Pendragon, the owners of Evans Halshaw at their garage in Chilwell. Residents are understandably fed up at the number of transporters still using the Ranson Road entrance. As a result of the meeting they have agreed to contact Vauxhall and make sure they instruct drivers to use the Nottingham Road entrance. Staff are using Ranson Road to park their own cars, which is also a nuisance to nearby residents. I have already spoken to Broxtowe Borough Council to see if they can assist Evans Halshaw with additional land. I will always help local businesses but they must be good neighbours, stick to planning rules and not use the public highway as an extension. My office have received reports of large amounts of litter on our major roads, particularly the A52 and the A610. We contacted the Borough Council who say work will begin to clean up the A52 next week and work on the A610 is scheduled for May. Broxtowe Borough Council is set to give the go ahead to a memorial stone and bench for Beeston Rylander Owen Jenkins. Owen, who was 12, drowned last summer at Beeston Weir going to the rescue of a friend. The Council has waived the usual planning fee and under written the cost of the commemorations of this brave young man. Aldi are failing to come forward with plans for 10 affordable houses as part of the planning permission for a new store in Stapleford. We need new homes on brown field sites to meet local need and protect our Green Belt and Stapleford residents want a new supermarket. Aldi can and must deliver both. Such is my concern, I have applied for a debate on the matter in Parliament and see what assistance Government can give to expedite the matter. I will keep you updated. A constituent recently raised with me the issue of the lack of mandatory internet access in care homes. At the moment many homes do provide internet services but they are not required to. I am of the view they should because it is vital older residents have as much contact with the world outside their residential home as we can. With so many services now only available on the internet, older people should be able to access them. I have written to the Minister for Care and Nottinghamshire County Council to share my view that internet access should be made compulsory for care home providers. I will keep you updated. Let us not forget what happened with regards Aldi when it last went to the Planning Committee. Again Councillor John Longdon ignoring the interestes of the people of Stapleford. 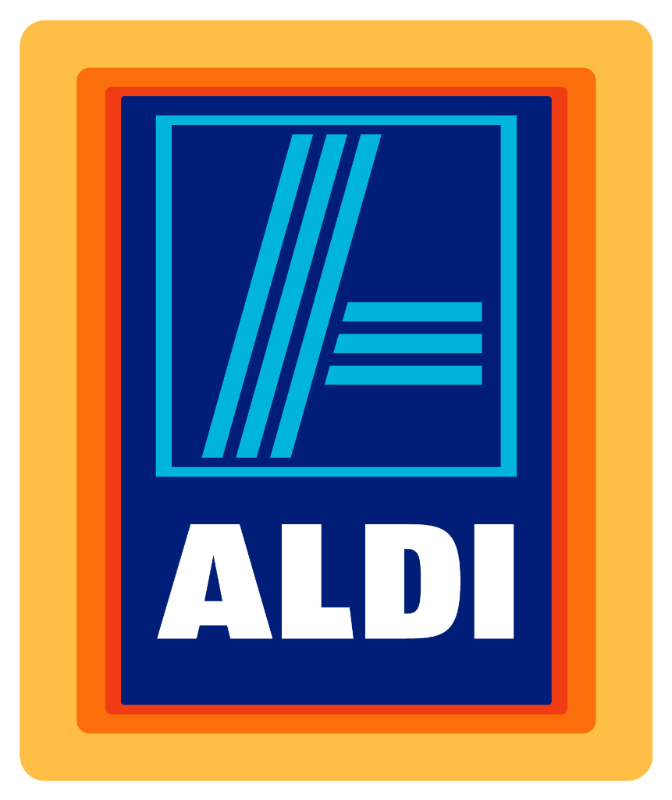 If you are interested in the Aldi debate and use Facebook, see the many comments on our FB page. Clearly the majority of residents (i.e. the people who vote for local representation and actually live in this area) want Aldi to be built now. Have your say below or on our FB page. It is the duty of the free world to act when genocide against innocent women and children takes place. Putin and his puppet Assad, may think twice before employing such actions again.